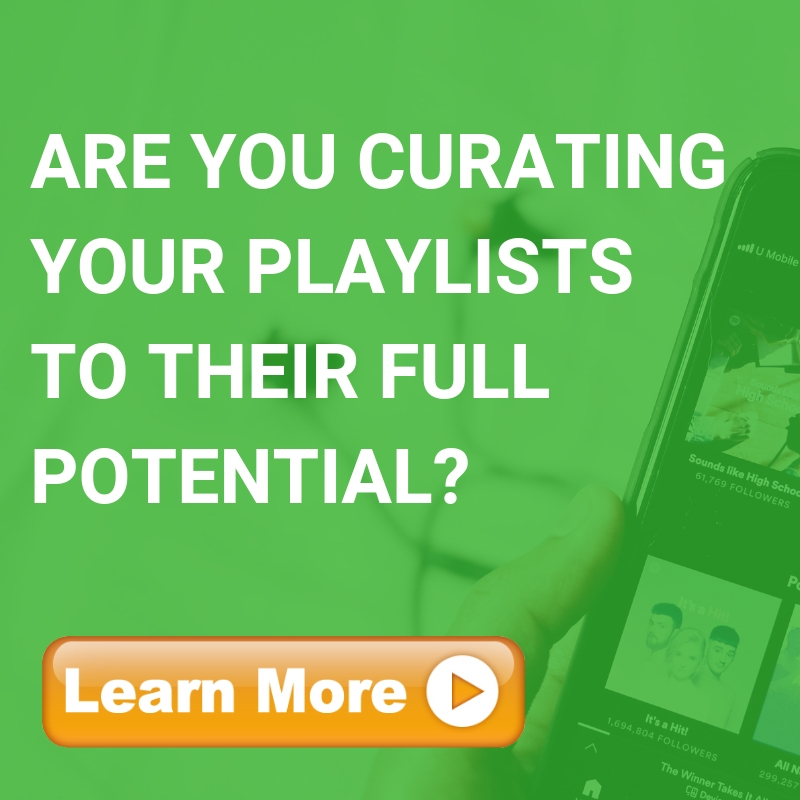 The best music and new releases spanning most genres. its a really good playlist hear it. Heat Rock, Real Street music that you can vibe to.